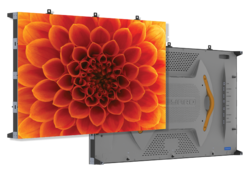 Pioneers in the industry, we offer tws series p0.9, p1.2, p1.5 and p1.8mm video wall screen, tvf series 1.5, 1.8 and 2.5mm pixel and twa series p1.4, p1.8 and p2.5 from India. 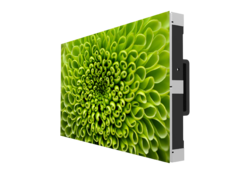 We are the leading and prominent Manufacturer and Supplier of TWS Series P0.9, P1.2, P1.5 and P1.8mm Video Wall Screen. We are the leading and prominent Manufacturer and Supplier of TVF Series 1.5, 1.8 and 2.5mm Pixel. We are the leading and prominent Manufacturer and Supplier of TWA Series P1.4, P1.8 and P2.5.